Moncks Corner is a town in and the county seat of Berkeley County, South Carolina. The population was 7,885 at the 2010 census. 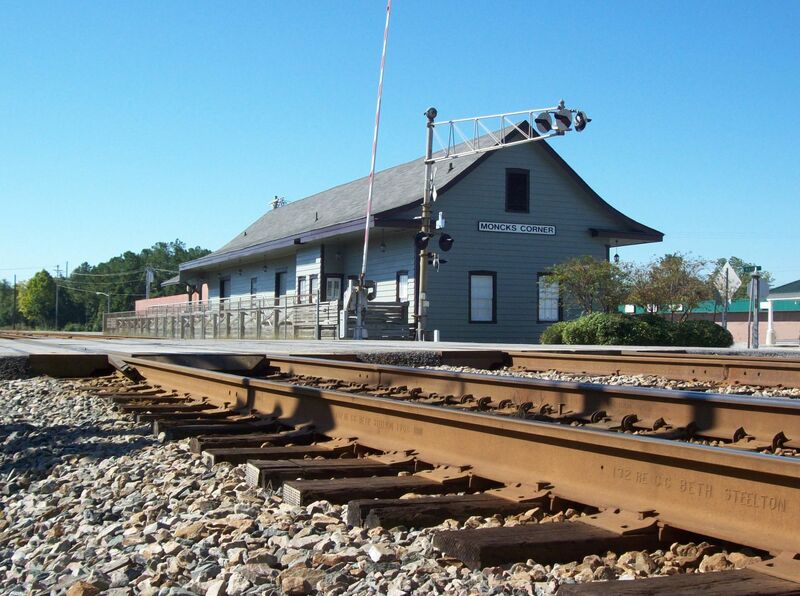 As defined by the U.S. Census Bureau, Moncks Corner is included within the Charleston–North Charleston–Summerville Metropolitan Statistical Area. Moncks Corner is located near the center of Berkeley County. Its boundary extends east to the West Branch of the Cooper River, 3 miles (5 km) south of the outlet of Lake Moultrie. The town of Moncks Corner, named for landowner Thomas Monck, dates back to 1728. It began as a trading post with a few taverns and stores. 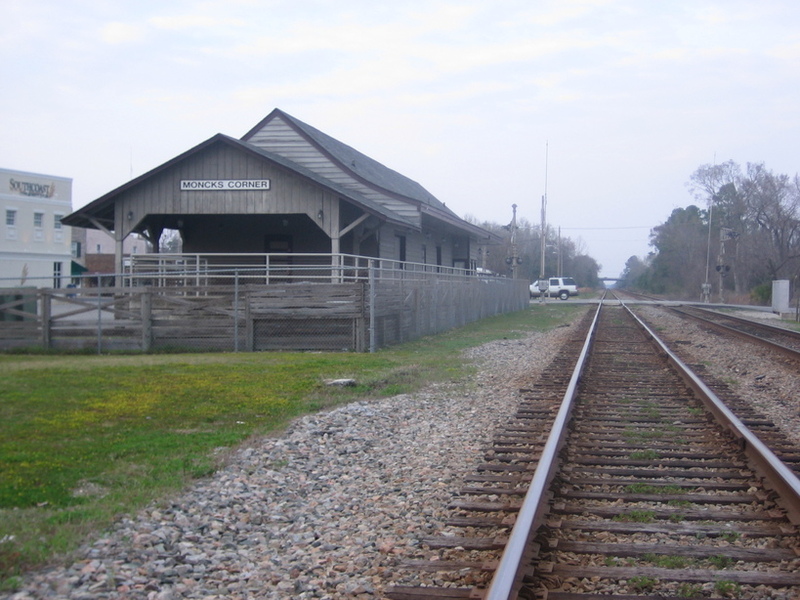 The Northeastern Railroad, which ran between Charleston, South Carolina, and Siler City, North Carolina, laid its tracks in 1856, and the train depot became the center of the new town of Moncks Corner. The town of Moncks Corner was chartered on December 26, 1885, and incorporated December 15, 1909. Opened in 1989, the 195-acre park commemorates the area's rich history and habitat. 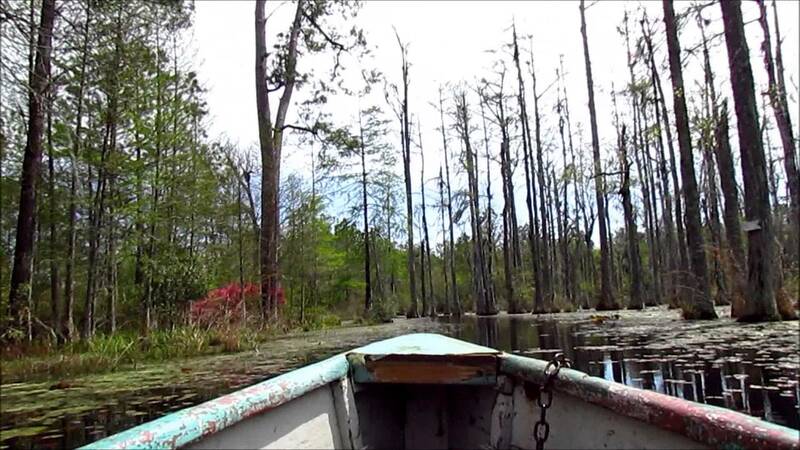 Among its attractions are the Stony Landing House, built in 1843, and four miles of boardwalks that meander through the quiet backwaters of Biggin Creek and its surrounding swamp. The park's centerpiece is its Interpretive Center that chronicles the area's history as far back as 4000 B.C., including the 1863 construction of the Little David, a semisubmersible Confederate torpedo boat used in the Civil War. The Berkeley County Museum and Heritage Center is also located within the park's gates. 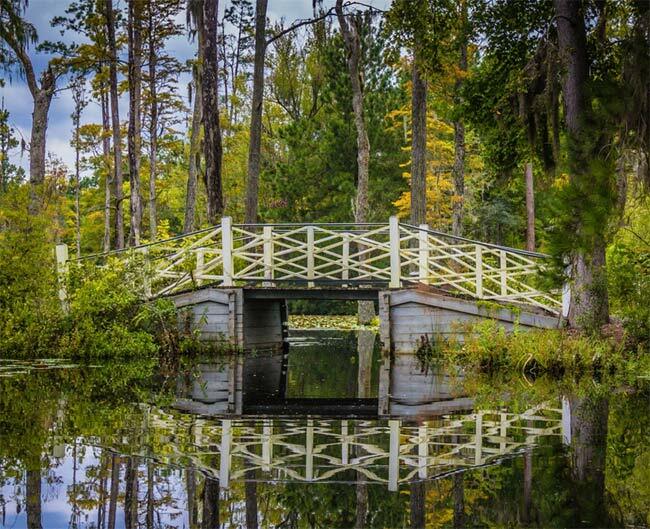 Visitors can wander through these beautiful gardens or tour cypress-lined swamps by flat-bottomed boat. A local favorite, visitors enjoy observing the splendors of nature in this large greenhouse filled with flowering plants, live butterflies, birds, a pond, an arthropod exhibit, and a observation beehive.